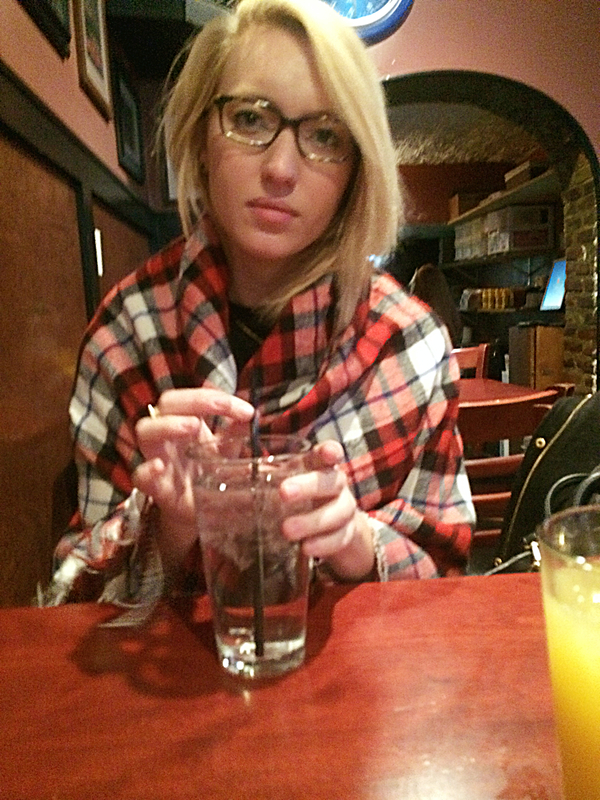 Sundays are for glasses, errands, skinny peppermint mochas, and tartan. 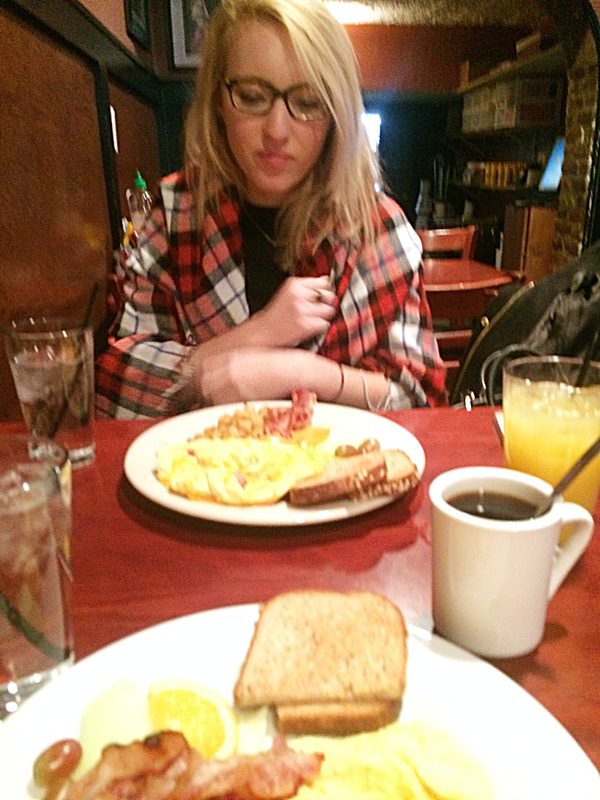 Is it plaid or tartan? It’s probably plaid but I’d like to go with tartan so I can pretend to be Scottish for the day. 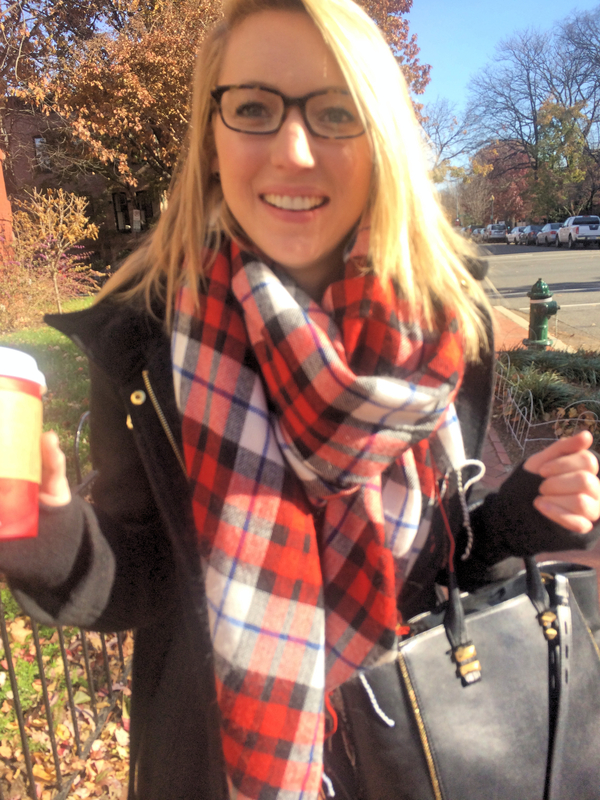 Here are a few quick snaps of my wildly affordable new obsession – my tartan (plaid) scarf. It has been cold in the District so please ignore my awkward stance. Not only can a scarf totally transform your outfit, but this particular piece even doubles as a blanket – for both cold restaurants and picnicking. It really is a stellar buy and can be used year-round. No joke, this place was an icebox with mediocre food. My scarf/blanket truly was a life-saver. 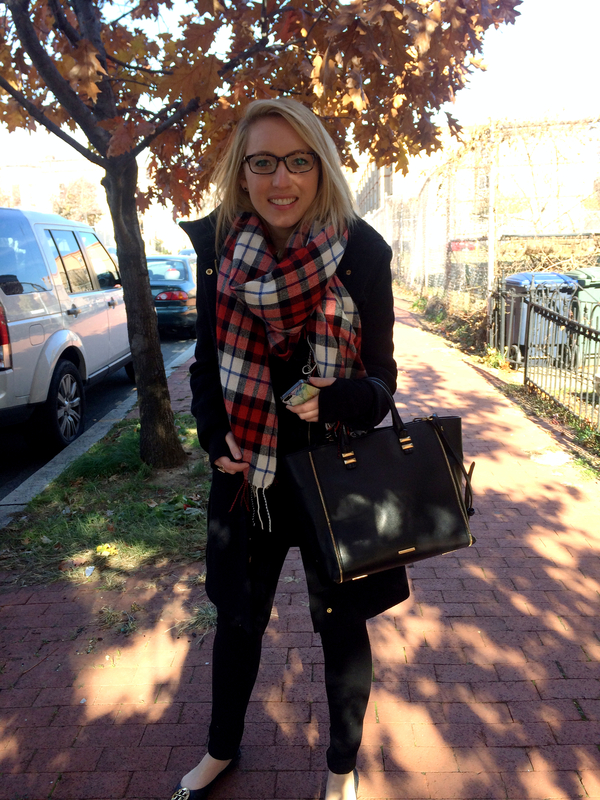 This entry was posted in Beauty & Clothes and tagged Blogger, dc, dc blogger, difference between tartan and plaid, forever21, jcrew, michael kors, ootd, Rebecca Minkoff, sunday errands, Tory Burch, warby parker, Washington DC, washington dc sundays, What I Wore, what to wear on sundays. Bookmark the permalink.